Shelve of depth : 375 mm X 2, 300 mm X 3. We can supply the finest quality galvanized steel channels and mounting brackets at the most competitive prices. We provide our customers with the highest quality items that provide them with favourable profit. We manufacture our products by using only high quality raw materials and employ many skilled and qualified personnel. 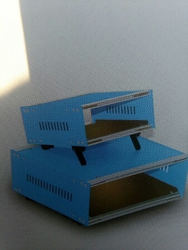 We are engaged in offering Electronics Display Racks to our clients. 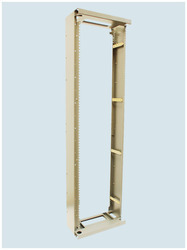 We bring forth vast industrial experience and expertise in this business, instrumental in offering Electric Iron Rack.